Neptune, Windsor’s newest all-encompassing food, wine and cocktail venue is set to become a neighbourhood institution. Residing on High Street, the multifaceted, two-level space offers locals and beyond a comfortable, yet sleek retreat to relax over good food and booze all year round. 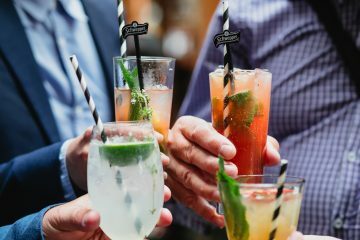 Neptune is set to become a powerhouse venue in Windsor, with backers from some of Melbourne’s favourites Hanoi Hannah, Tokyo Tina and Saigon Sally – Nic Coulter and Simon Blacher, with brothers David and Michael Parker, owners of South American powerhouses San Telmo and Pastuso. Reigning over two levels, each space has its own distinct personality, while seamlessly uniting to create a fluid venue that sees raw and exposed design elements shine. Evoked through clever design by Ewert Leaf Architects, choose to sit back in one of Neptune’s many nooks – be it the outdoor-indoor atrium that greets guests upon arrival, the upstairs cocktail bar or fireplace lounge nestled toward the back of the venue. 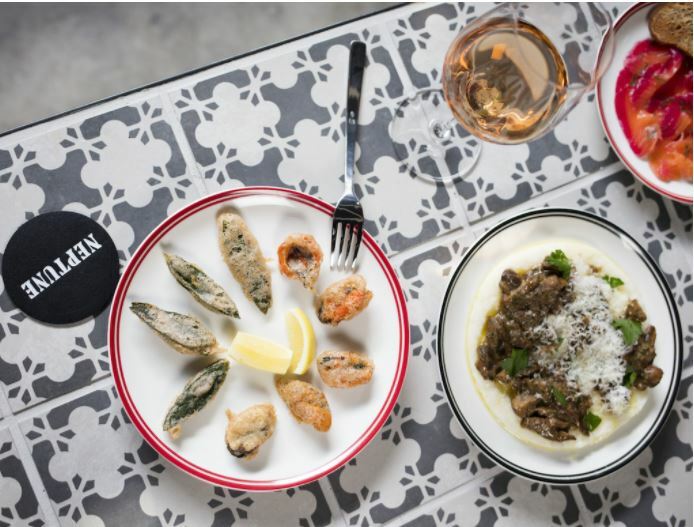 Food includes snacks like Fritti Misto with sage anchovy fritters and flash fried mussels and cannellini hummus with radish leaf pesto, as well as a more substantial offering of vegetarian dishes, sharing plates and mains. 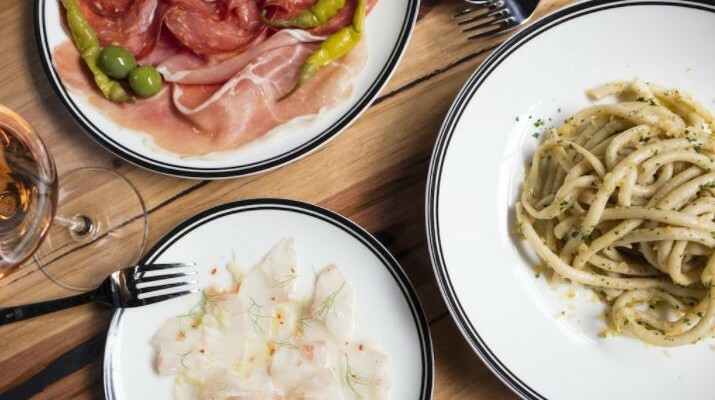 Highlights include absinthe bonito tartare with Calabrian chili oil, Market Fish baked in a bag with pippies, leak and thyme along with signature pastas such as bone marrow tortellini and Aglio e Olio anchovy spaghetti. A staircase leads to the upper bar where a cocktail saloon and custom banquette seating provide a sanctuary to the busy streetscape below. Featuring an exclusive in-house whisky locker, the classic setting overlooks the downstairs vibe and can also double up as a function space upon request. And if that’s not enough, guests can choose to dine in or select a bottle from the adjoining wine cellar to take the experience home with them. The St Kilda Burger Bar (STKBB) Truck has secured a permanent home outside the Arts Centre in the Melbourne CBD, providing sustenance to passers-by. Keeping tourists and locals nourished morning, day and night, the truck will serve not only its award-winning burgers but also a selection of items for early risers (from 8am) including bircher muesli, fruit salad or a ham and Swiss cheese croissant. 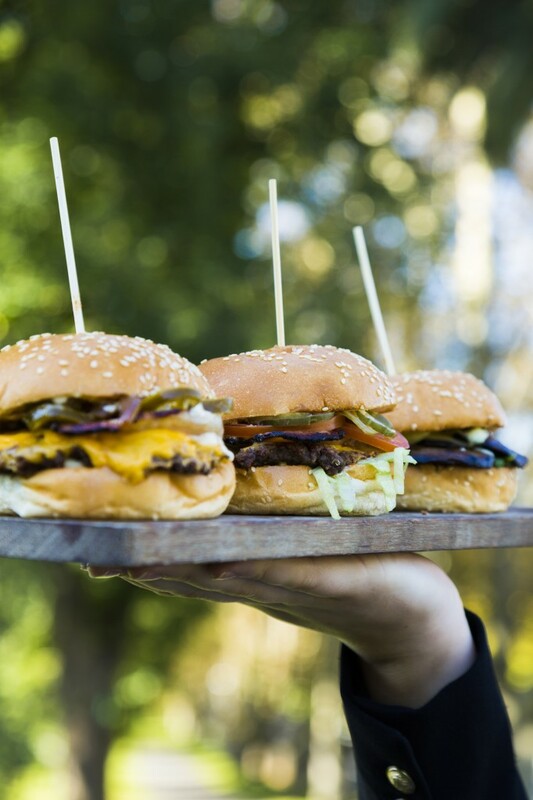 From 10am, out come STKBB’s signature burgers, with the truck dishing out four of their favourites as well as hot chips. Featured is the Grosvenor burger, beef, streaky bacon, tasty cheese, cornichon and mustard sauce, lettuce, tomato, pickled dill cucumbers ($14), while those looking for a bit of a kick can try the Public Enemy, beef, streaky bacon, pickled jalapenos, caramelised onion, garlic aioli ($14). Vegetarians are well looked after in the form of Mr Fun Guy, with roasted Portobello mushroom, wild rocket, Swiss cheese, pesto ($10). The menu has been approved by City of Melbourne’s Healthy Choices: food and drink classification guide, which classifies vendors’ items under a traffic light system from green (healthiest), amber (to be consumed in moderation) to red (not essential in a balanced diet). To be approved, tenderers must serve a minimum of three green or amber items, of which two must be food items. This works in harmony with STKBB owner, Rabih Yanni’s dedication to healthy dining options, something he promotes both in the burger bar and in the Grosvenor Hotel bistro. Those in neighbouring offices or wishing to escape the elements can also request STKBB via delivery as the full range is available through Uber Eats.